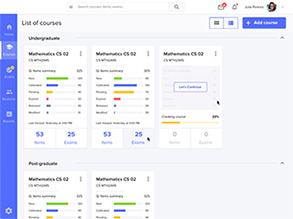 Red Hat Certified Engineer (RHCE) is a globally-known certification that is based on the objectives covered in the RHCSA credential but with addition of more advanced themes such as installing IP services and their security. The RHCE validates that the candidates possess required knowledge and skills to configure static routes, network address translation, packet filtering, system logging, iSCSI (Internet Small Computer System Interface) initiator, and networking services such as Network Time Protocol (NTP), Network File System (NFS), HTTP/HTTPS, File Transfer Protocol (FTP), and Secure Shell (SSH). 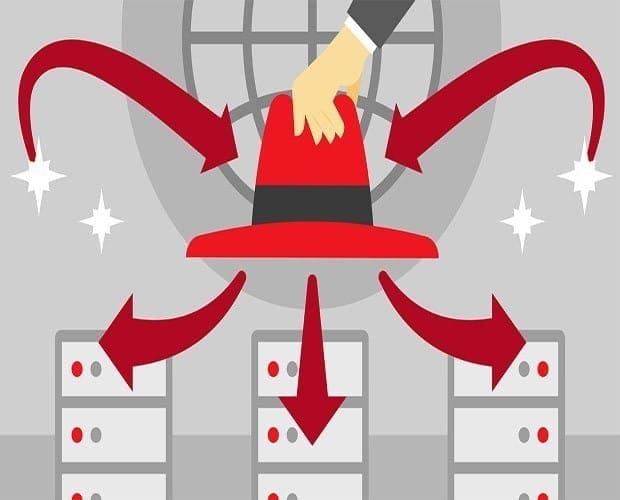 A RHCE certificate holder are able to install, configure, and enable Red Hat Linux workstations and servers in the existing network environment. If an individual doesn’t have any previous experience related the listed skills, he/she should take courses Linux networking and security (RH254), Linux administration (RH134), and Linux essentials (RH124).